Deafness or hearing loss is a full or partial decrease in the ability to detect or understand sounds, caused by a wide range of biological and environmental factors, loss of hearing can happen to any organism that perceives sound. Students who are deaf/hard of hearing, like hearing students, vary to some degree in their communication skills. Factors such as personality, degree of deafness, age at onset, and family environment all affect the kind of communication the student uses. As a result of these and other variables, a student who is deaf or hard of hearing may use a number of communication modes. Please send in your Audiology Test/Report (within the last three years) and/or all documentation related to your diagnosis.  Once our office receives the paperwork, you will need to contact Jill Rice via email at jillric@umich.edu or (734) 615-4461 (TDD) or (734) 619-6661 (Video Phone) to set up an appointment and/or to let you know of any additional paperwork needed. During the initial meeting the registration paperwork will be done. Jill Rice will determine your eligibility for services and identify reasonable and appropriate academic accommodations.